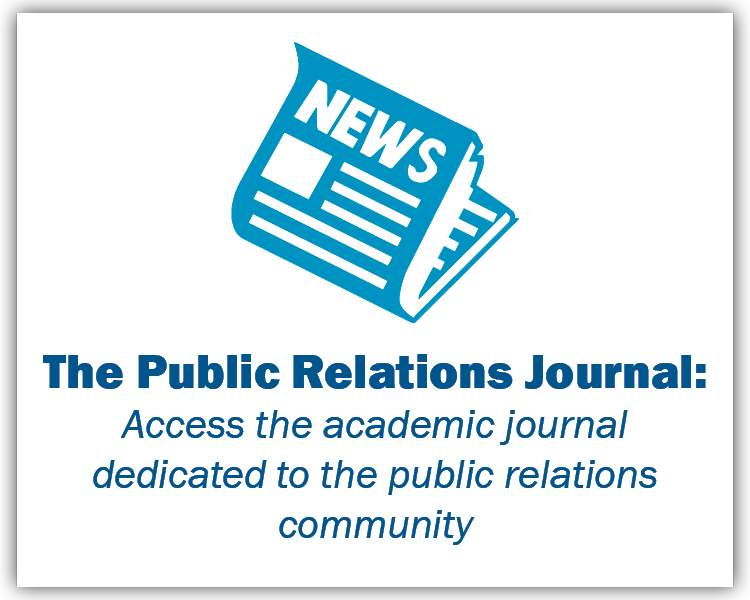 Public Relations Society of America (PRSA) is the world’s largest organization for PR professionals, with more than 20,000 members and 100 chapters nationwide. 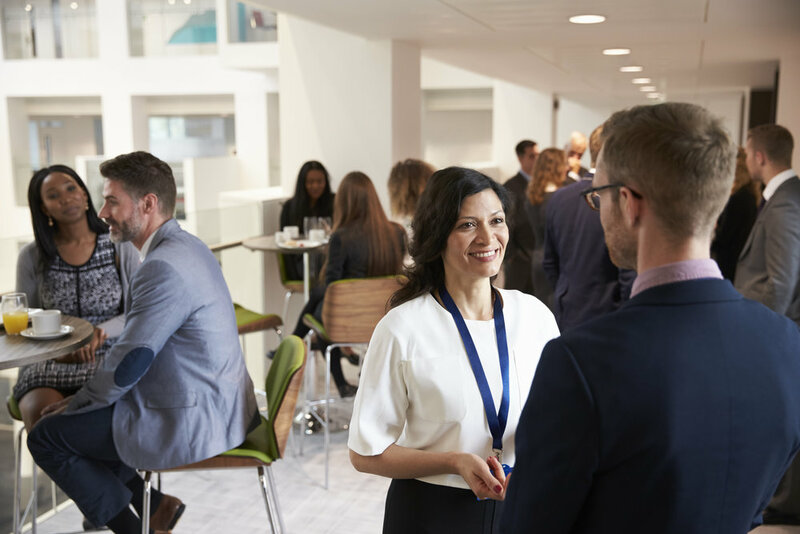 PRSA National and PRSA Chapter membership work hand in hand — giving you a full spectrum of benefits on the national and Alabama level that will expand your knowledge and enhance your communications career. 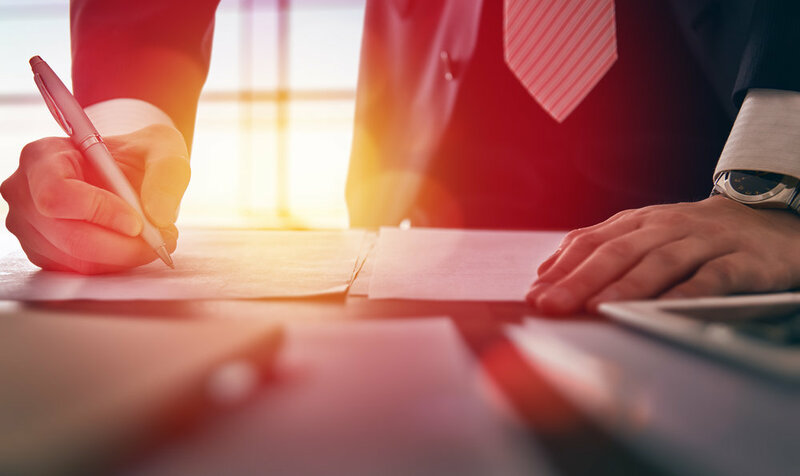 Our diverse membership includes influential leaders and young professionals at universities, publicly-traded corporations, large privately-held companies, small businesses, nonprofit organizations and public relations and marketing agencies. We all share a mutual commitment to practice effective, ethical and responsible public relations. Our chapter members seek to improve our communications skills, build relationships and enjoy good fellowship through our programming and networking opportunities. Our monthly meetings (held on the second Tuesday of every month) feature informative speakers, networking and lunch. Alabama PRSA members also have access to resources, awards and events to support professional development goals. Thank you for your interest in the Alabama chapter of the Public Relations Society of America. 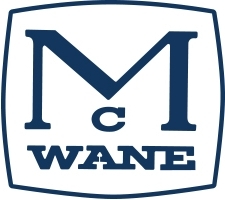 With more than 170 members, we represent Fortune 500 companies, regional nonprofits, acclaimed universities and diverse large, mid-size and small businesses from across the state. When you join Alabama PRSA, you become part of a community of more than 20,000 communications professionals spanning the country that work in every industry sector. Our chapter offers exclusive professional development resources and networking opportunities to support your career goals. If you have any questions about joining PRSA, or its member benefits, please contact membership co-chairs Briana Bryant, Adam Pope or Polly Manuel at membership@alabamaprsa.org. Public relations professionals with two or more years of experience can apply for membership. A one-time initiation fee of $65 is charged for new members. Annual dues for national PRSA membership are $225 per year and chapter dues are $95. This amount includes lunch and registration fees for most of our regularly scheduled chapter meetings end events. The total amount is paid to PRSA national by accessing the following link. PRSA also offers a discounted rate for Associate Members, professionals with less than two years' experience in public relations ($155 per year). Members are automatically upgraded to Member after one year of membership. 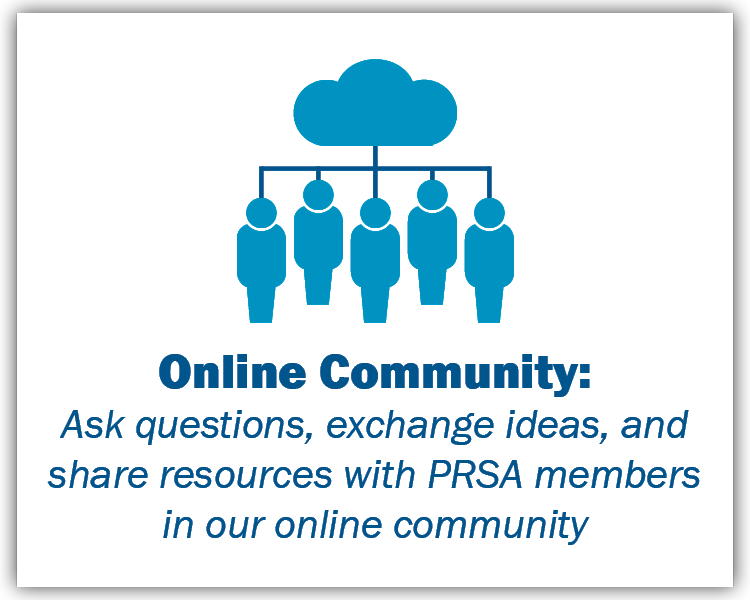 Interested members can apply directly online through the national PRSA website in minutes to access chapter benefits. Read more on 10 Reasons to Become a Member. 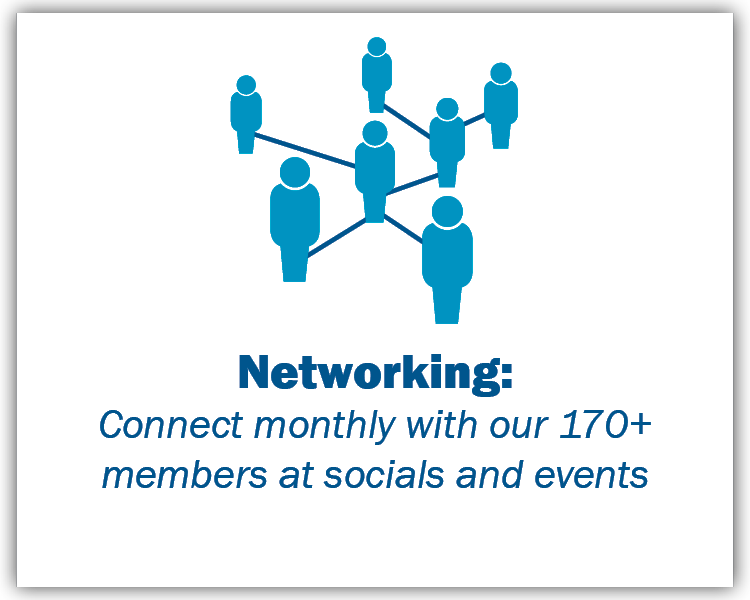 A current member wishing to transfer their Chapter membership to another Chapter should contact PRSA's Member Services Department, membership@prsa.org or (212) 460-1400. PRSA National will invoice the member for the dues for the new Chapter. PRSA is committed to ethical practices. The level of public trust PRSA members seek, as we serve the public good, means we have taken on a special obligation to operate ethically. The Alabama PRSA chapter is committed to promoting and assisting Alabama public relations professionals interested in taking their careers to the next level by becoming Accredited in Public Relations (APR). As accreditation increases best practices in public relations and promotes excellence in the profession, Alabama PRSA encourages pursuit of the APR, and to that end, offers classes and one-one-one mentoring to interested PR practitioners. The Alabama PRSA chapter is proud to be one of the highest APR-earning chapters in the country. For more information about training courses and/or a mentorship, contact one of the APR chairs listed below. Click here to learn more about APR or contact one of the PRSA Alabama Chapter Accreditation Chairs, Joy Carter, APR, David Majors, APR or Julie McKinney, APR at info@alabamaprsa.org.